I know. You’re hacking and whipping a proof-of-concept up. 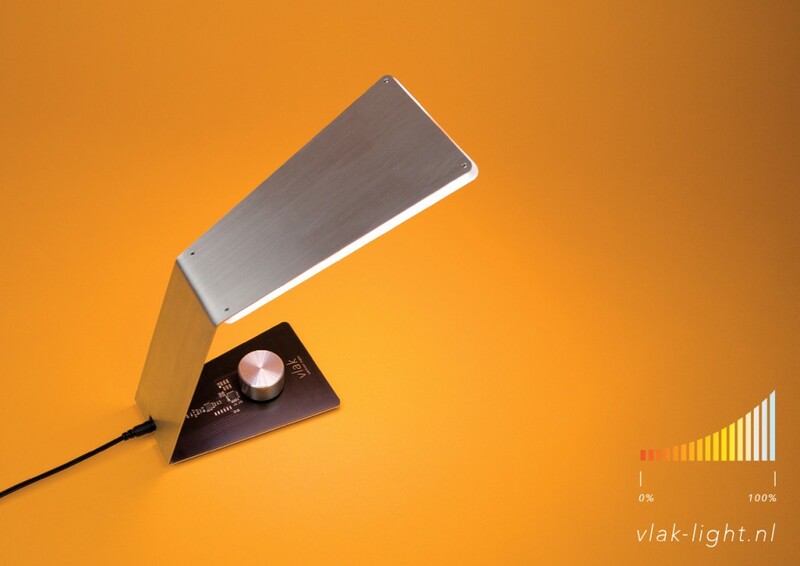 You’d like to laser cut a baseplate for your favorite dev tool: the BeagleBone Black. 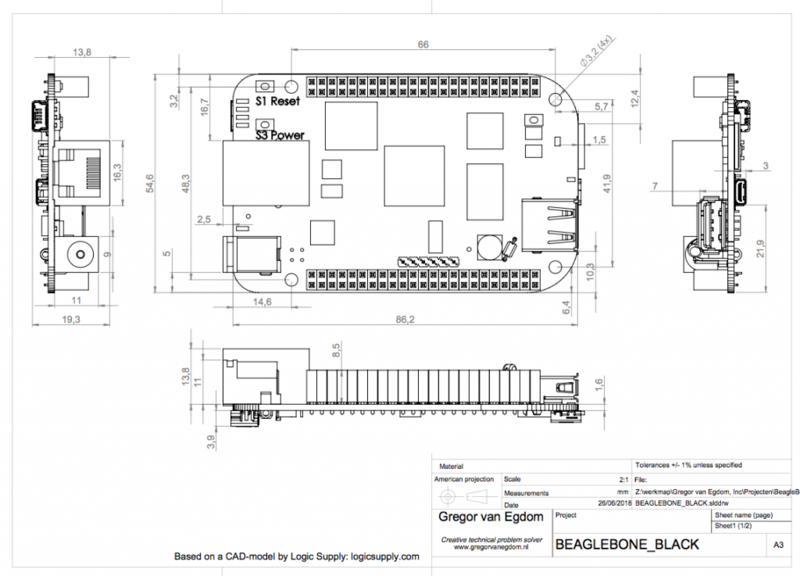 Unfortunately, BeagleBone doesn’t provide nice technical drawings like Raspberry Pi does. I noticed a shift in visitors to my blog; most of them used to come for the cheap chinese laser cutter pages, or the Solidworks Macros. But lately, most of them are coming for the Arduino Uno technical drawing! Since there are no good mechanical drawings for the BBB out there, I decided to whip one up. Thanks for Logic Supply for the (very detailed!) CAD-model.